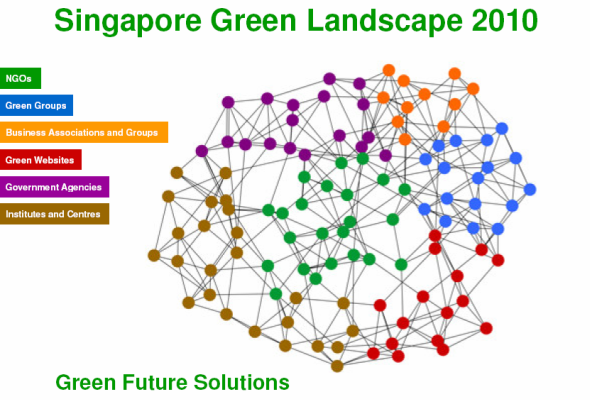 The Singapore Green Landscape 2010 published last year was well-received and was downloaded over 1,000 times over the past year. Singapore Green Landscape 2010 gives an overview of the various non-governmental organisations (NGOs), green groups, business associations and groups, green websites, government agencies, and institutes and centres in Singapore, which are related to the environment. 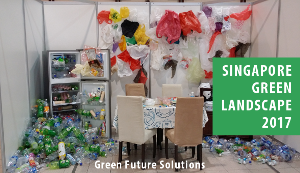 We hope that this publication is useful for everyone who wishes to find and connect with the environmental organisations in Singapore, and explore personal and business opportunities. This publication is free for download. Feel free to share this.